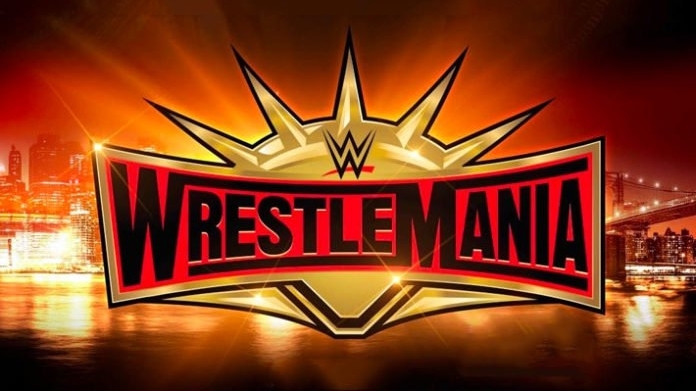 WrestleMania 35 is in the history books for better or for worse. Many big moments from the show this year, but just as much, if not more, filler. Here are my thoughts from a few of the biggest moments from WrestleMania. Becky Lynch is walking away from WrestleMania as the undisputed Women’s Champion of WWE. This was the only way Mania should have ended. Flair had a great showing, Rousey had an incredible performance, but the only ending that made sense was Lynch winning. Now, Rousey fluffed the finish by having her shoulders up on the final pin fall. The match showcased the women in a great way. This showed any doubters that the women can carry the show. My hope is that moving forward, WWE allows Lynch to lead the brand. I hope they stop treating her like a women’s star and start treating her like the star. She is the top guy in WWE right now. Kofi Kingston doesn’t scream “Main even player” or “The Face of WWE”, but he makes a nice addition to the top layer of headliners in WWE. Kingston has been with WWE for more than a decade. Him winning at Mania could be a nice way for him to begin slowing down his career or for WWE to start using him for occasional main events. Personally, I hope Kingston has a nice run with the title. He’s a hard worker and a fan favorite. We want to see more of Kofi in the main event run. Knowing Vince, Kingston will probably drop the title within a month or two. In a surprising way to kick off WrestleMania, Brock Lesnar defended and lost his Universal title. Seth Rollins winning the title set a nice tone for the entire show. Rollins should be a focal point of Monday Night Raw well into the summer and the fall. Heck, if I had things my way, I would keep the title on Rollins into WrestleMania next year.